For many years, George could be seen working around the farm and greeting customers in the farm market. those who visited the farm. 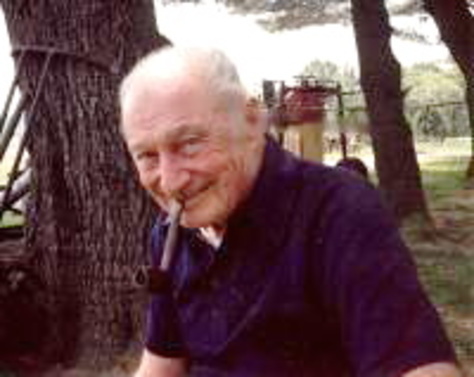 Born in Easton, PA on February 8, 1914, he was the son of the late George A. and Cora Alliger Marshall. George had served in the Navy during WWII with the rank of Lietenant. He was a graduate of Birmingham Southern University. He was a history teacher for the Newton NJ Public Schools. George along with his family had operated Marshall's Farm Market. He was a member of the American Legion Post # 130, Belvidere, NJ and previously served on the Belvidere Town Council. and his former caregiver, Myrtle Lord.